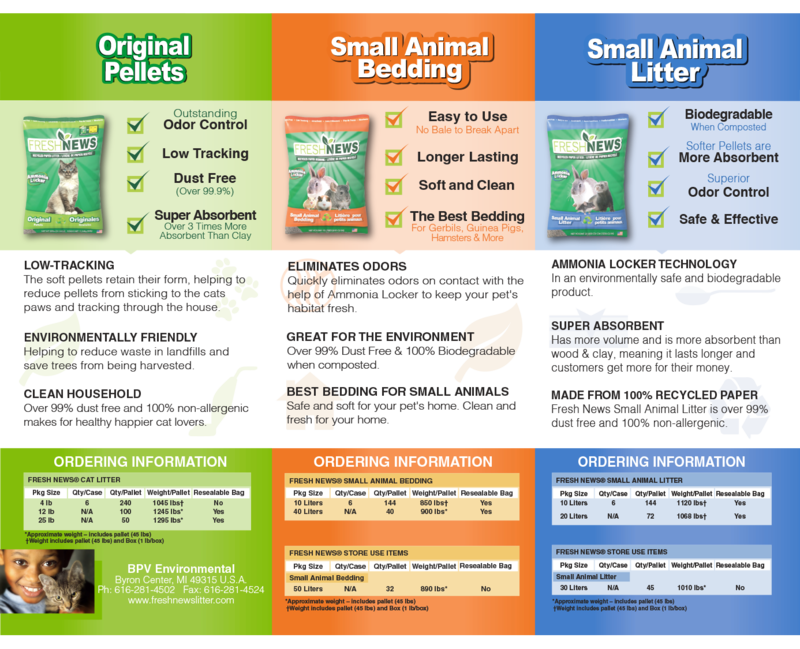 Fresh News® Litter | The Best Litter & Bedding for Your Pet, The Environment & Your Home! 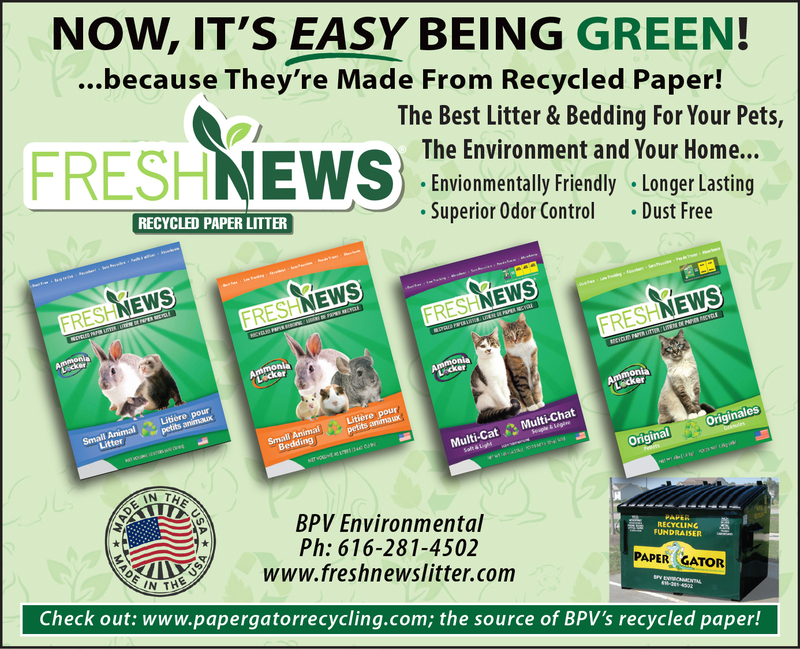 Fresh News® is dedicated to providing a healthy and hygienic environment for you, your pet, and your home! Fresh News Litters & Beddings work hard to fight odors with the help of natural carbon found in recycled paper and our Ammonia Locker Technology. This outstanding combination will work to keep your house smelling clean and fresh! Did you know using and composting Fresh News® during the average pet’s lifetime diverts approximately 3,000 pounds of litter from landfills? 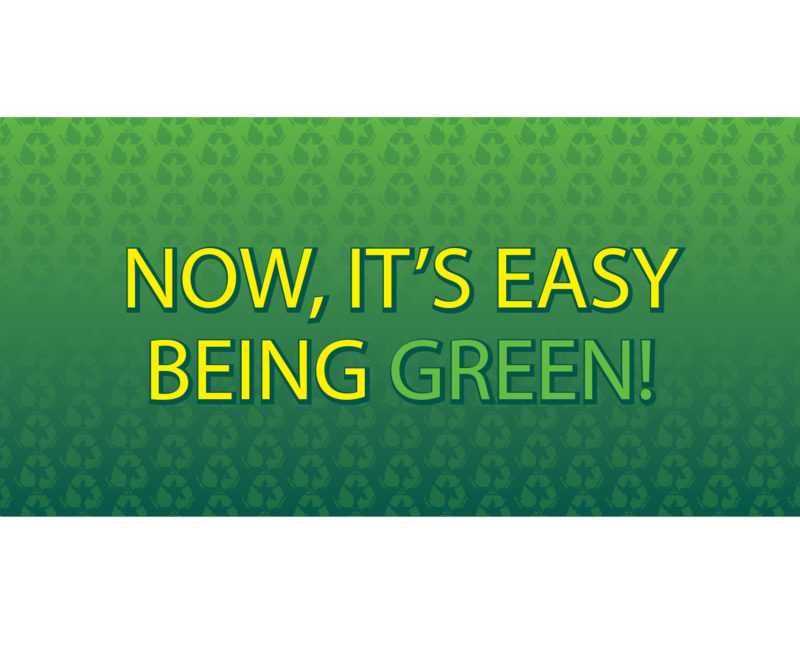 Fresh News® is dedicated to providing a healthy and hygienic environments for you, your pet and your home! I have two parrots and I used this litter and it almost completely blocked the smell. Highly recommend this product. 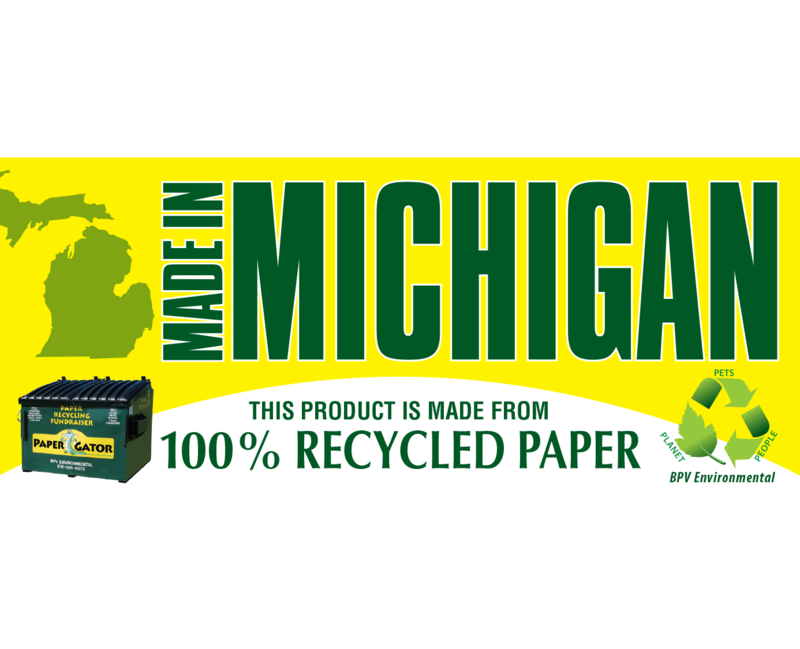 Did you know using and composting Fresh News®during the average pet’s lifetime diverts approximately 3,000 pounds of litter from landfills? I’ve been buying litter for about 20 years now and was never satisfied until now. Our litter fur babies love their litter and won’t use anything else. The absorption is amazing and zero dust.